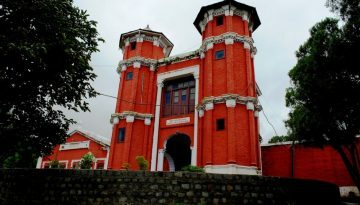 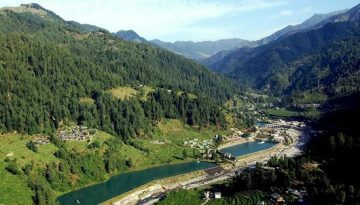 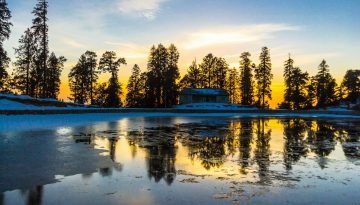 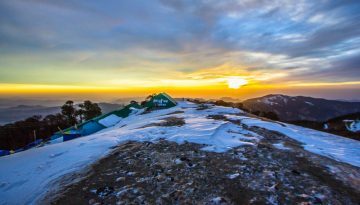 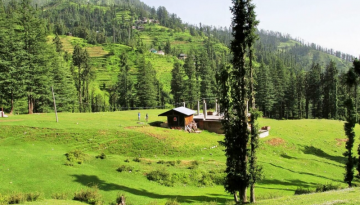 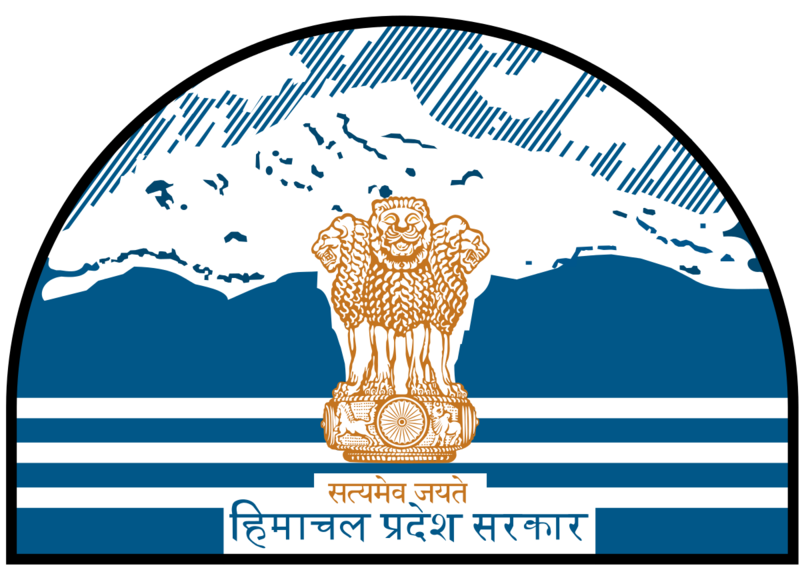 Detail of the tourist places to visit in district Mandi, Himachal Pradesh. 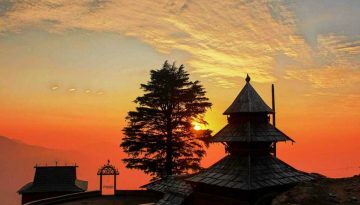 KAMRUNAG Situated at a height of 3,334 Mtr. 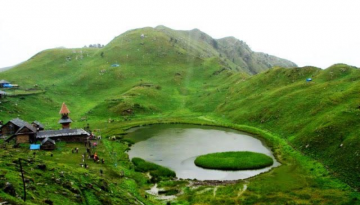 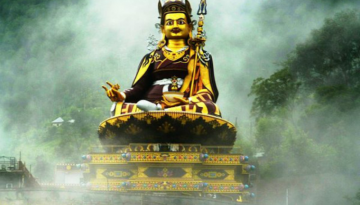 Kamrunag is known for the lake and the temple besides the lake….